Unicorns are all the rage! 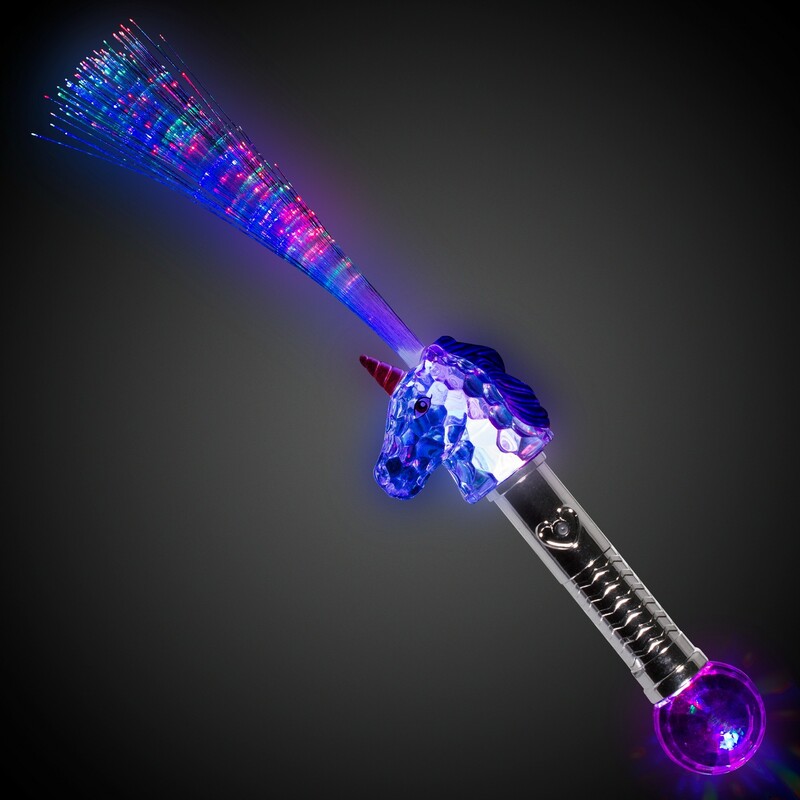 Show off your inner unicorn with our fun fiber-optic LED Unicorn Wand. 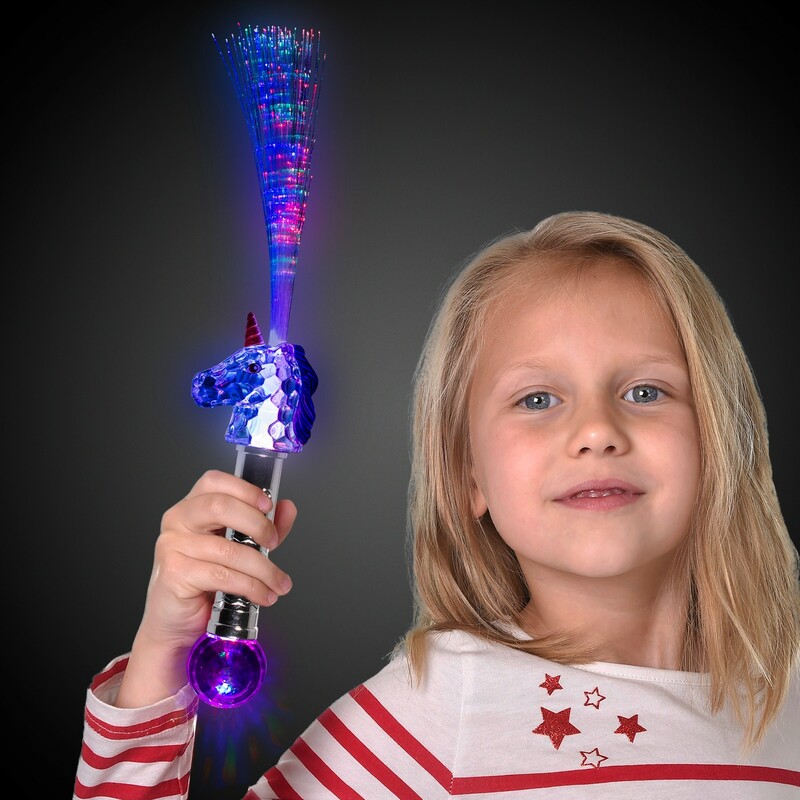 Each 15" wand features 7 different light modes that change with the push of a button. Select from fast flashing, slow morphing, or steady on in either white, red, blue, or green. 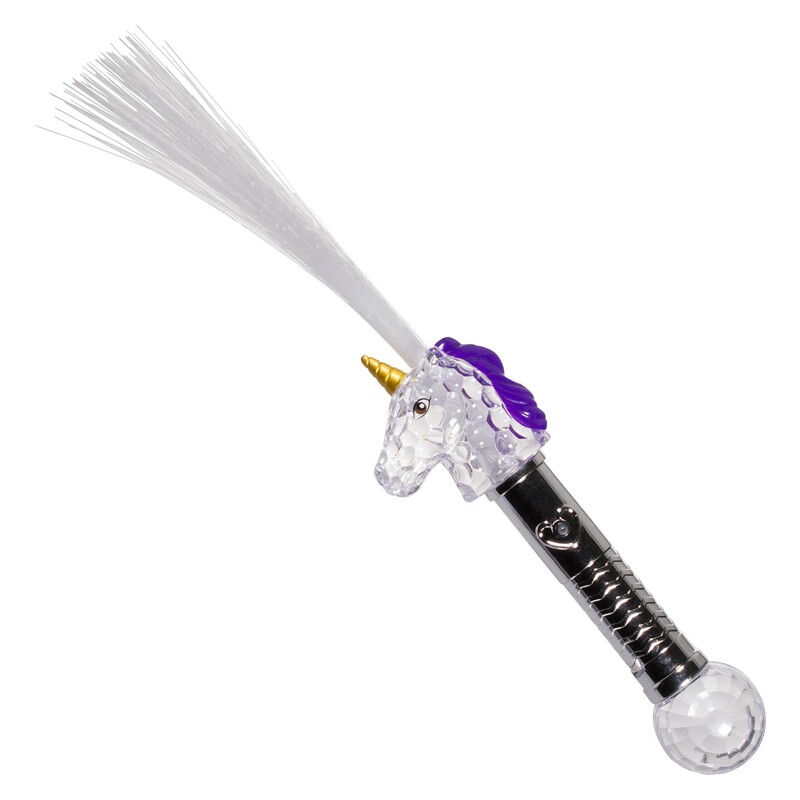 Perfect for giving away as a prize or at your next unicorn theme party or as redemption prizes. 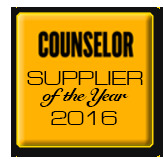 There are 4 replaceable LR44 batteries are included and installed. Sorry, not imprintable.